The nurseries at Cincinnati Nature Center, Someday Farms, Grant’s Farm and Garden, and Keystone Nursery will have the best native plants for sale at Rowe Woods Visitor Center. 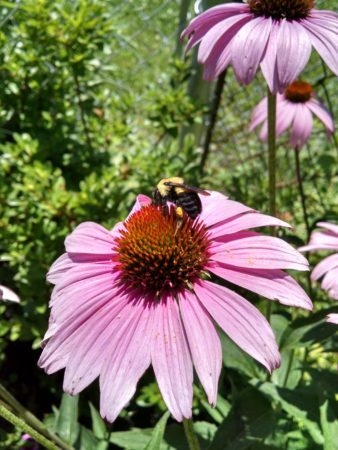 Gather herbs, native plants, flowering trees and shrubs during our annual Native Plant Sale to create a bright and beautiful garden while providing a wonderful habitat for bees, butterflies and birds. Our Nature Shop is open daily from 10 am-5 pm. Sale runs from April 19 through June 2. Plants will continually be restocked.